The aim of this course is to educate your employees to the importance of the correct fitting procedure of their face masks, and also to what the different masks protect you from. 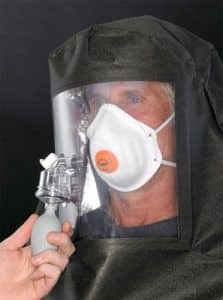 On completion the employee will be competent in the correct choice and fitting of the face mask. Please note, candidates must be clean shaven to complete this course.